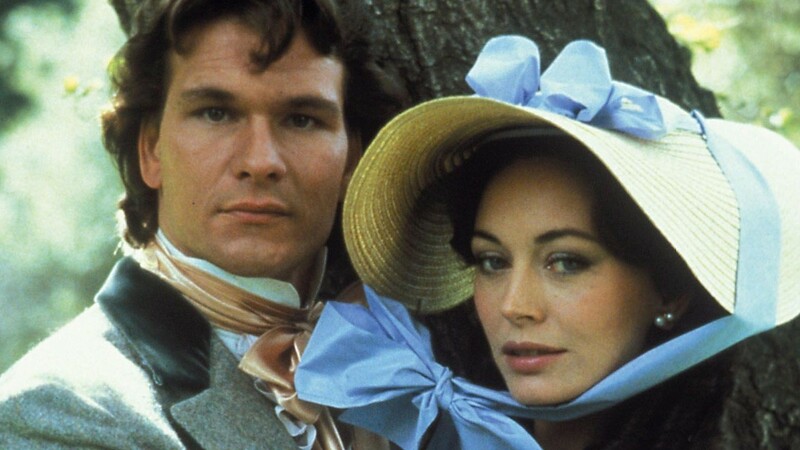 Hintergrund. . HD Wallpaper and background images in the North and South (1985) club. This North and South (1985) wallpaper contains motorhaube, stochern motorhaube, stoßmütze, and poke motorhaube.